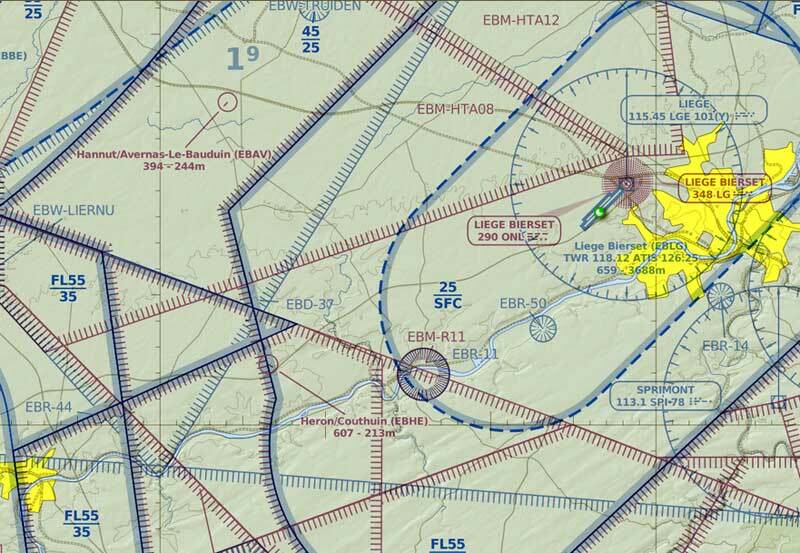 Couthuin airfield (French: aérodrome Couthuin, also known as Héron airfield, ICAO: EBHE) was an airfield 60 kilometer southeast of Brussels. The airfield was built in 1985 just north of the E42 highway as a grass Ultralight airfield by Mr. Roquet Gilbert of nearby Wanze. 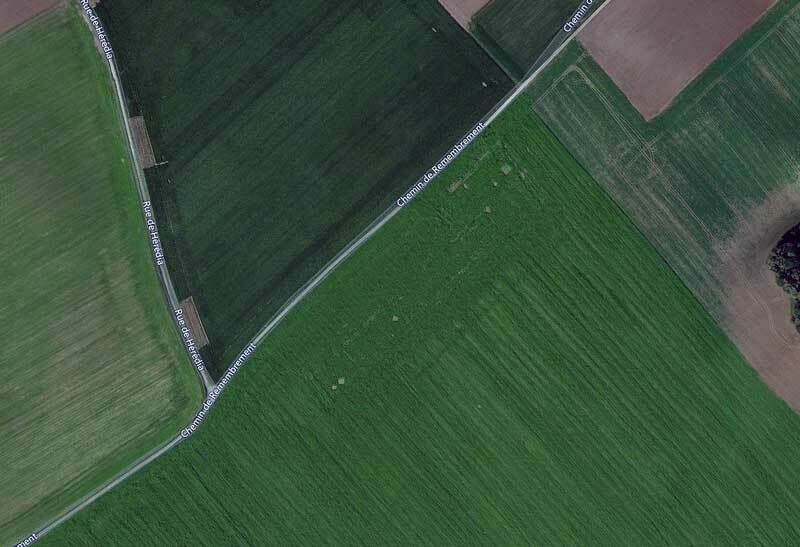 It consisted of a 300m grass runway, a small station building and a communications square in the grass. 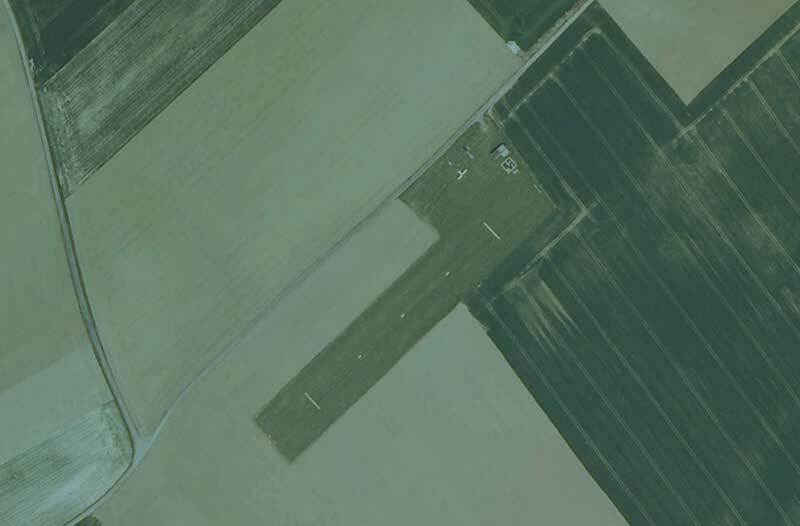 Couthuin airfield in 2007 (Google Earth). The airfield was depicted as Heron/Couthuin (EBHE) on this navigational map. The airfield disappeared after the last flight took place on 21 November 2009, with the terrain being returned to agriculture. There are no traces of the airfield left.